Most certainly you have already followed our step by step tutorial to jailbreak iOS 6.1 on Windows, Linux or Mac . 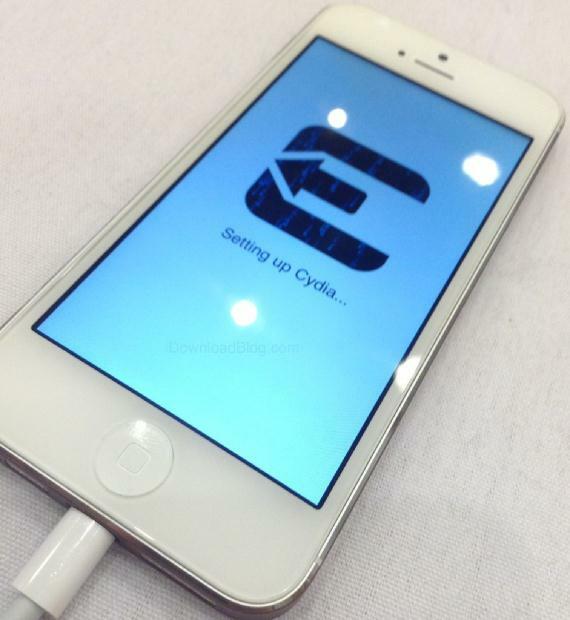 Evasi0n The jailbreak worked with iOS 6.0, 6.0.1, 6.0.2 and 6.1, but most you wonder: what will happen to iOS 6.1.1 which there is already a beta available? what about iOS 6.2?? future and iOS? It seems that iOS 6.1.1 beta 1 has not closed the exploit that uses Evasi0n, but surely the final version of firmware that closes itself. Not to worry, are more exploits hackers say they will be ready and can use them for new iOS jailbreaks 6.x. This does not mean they have another jailbreak ready, have some security holes that can be used for this, but it sure needed some more exploits. Is said to have used the exploit Evasi0n more "average", the least interesting (we told you he used a bug in the time zone according to location). So you have saved the best for the future exploits, to ensure in future jailbreaks iOS new. Planetbeing says it is becoming increasingly difficult, but there are still plenty of bugs that can be exploited. Instead Charlie Miller, another well-known hacker who was working in the security of twitter ensures that the end of the jailbreak is getting closer, even that may not see any more. Will Apple be able to make it impossible to jailbreak the iPhone as accomplished as the Apple TV 3? Only time will tell, for now it seems not. Article Hackers still exploits for future jailbreaks was originally published in News iPhone .